Réallon, Alps is also popular during the summer months! 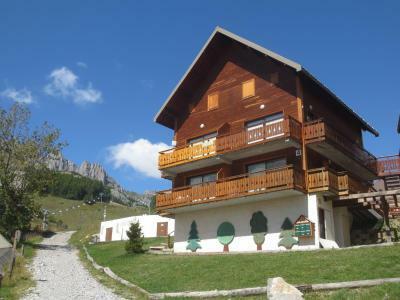 It is situated at an altitude of 1560m in an authentic mountain environment... In summer the ski lifts offers a view over the larch forest through the high mountain pastures to the foot of the Aiguilles de Chabrières, at an altitude of 2135m. Since July 2005, Réallon, Alps has been known as the 'green resort'. Unusual activities are on offer, they include mountain climbing, via ferrata, mountain climbing, horse riding, water sports. The Serre-Ponçon lake is only a few kilometres away! 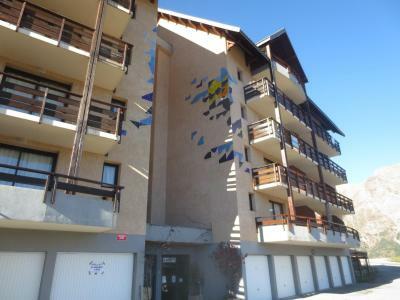 Book your accommodation in to Réallon resort, a few steps from your favourite activity.